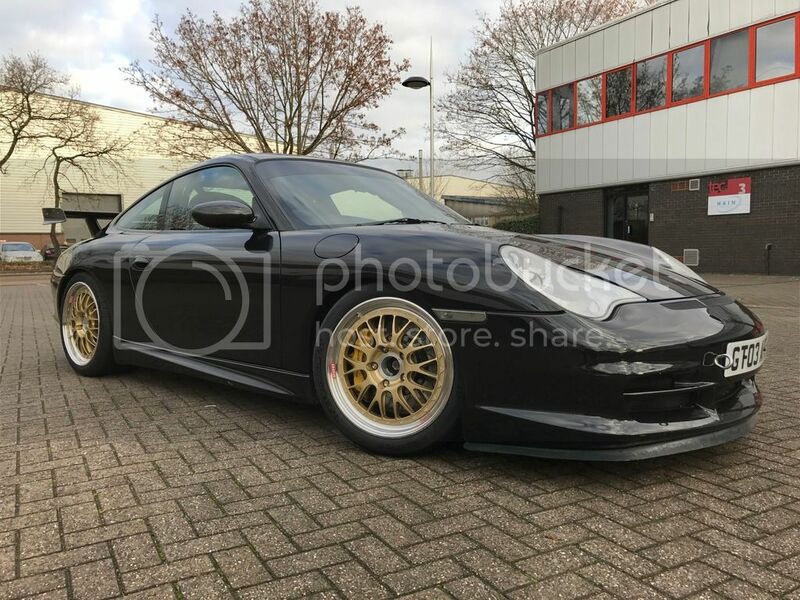 am thinking of changing the gloss black wheels on my 6.2 GT3 from black to a light gold or light anthracite this year maybe. Have a think about the default 997.2/991 GT3 colour (I think that they call it satin platinum or something like that, but basically it is a darker smoked silver and it looks good IMHO with pretty much any colour that you could paint a car). Same comment to Roro about a possible colour change on his black OE wheels for when he feels like something to alternate the new ones with. Keep them. You will definitely get the back to std itch at some point. They suit the car well and your statement above is something I've tried to understand with the trend of black wheels, you may as well have black plastic hub caps on a car as you can't tell what they are anyway, lighter coloured wheels look sooooo much better and make any colour car look better. Loved reading this post by the way! I will own a GT3 one day!! "If possible, pads should be bedded on used but NOT worn out brake discs"
I'm switching from OEM pads to RS29s. My rotors aren't too bad so probably don't need replacing just yet, but do I bed my pads in on my current rotors or should I look to change rotors at the same time I change my discs?" Just noticed you have a C63? I'm starting the hunt for a new daily, I'm thinking an old RS4 Avant (or S4 as they're auto ) or C63 wagon if I decide to spend a bit more. Is yours the 6.2 or the newer turbo model? If the former, anything you don't like about it? Gold & Black, reminds me of John Player Specials! Yeah good shout colin and they do look good in that smoked silver. Will have a look at some options. Loving the C63. It’s the original NA 6.3L V8 which is what drew me to it. To put the power into some kind of perspective it has 450 ft lbs our GT3’s have 298 ft lbs (and I never thought they were particularly slow ) They'll never release a car like it again.. it was a nuts idea and I love Merc for it. Also looks like a taxi to most people..
Bad points: it has a very small tank and drinks like a fish but its power delivery is brutal (especially at the moments temps ) and all feels very solid. Describe the whole experience as very very "beefy"
In short I think that that procedure is the perfect situation ie buy new Pagid RS29s AND new discs but it depends on how big your pockets are. I stick Pagid RS-29s in for track and then put the OEM pads back in on returning home without any adverse effects. Whilst not the perfect situation I am sure that the RS29s will bed to the disc to a lesser or greater extent. If you are going to be doing excessive speeds on road or track and perfection is sought then buy new discs otherwise I am sure you will be fine. It may just take a little longer to get them fully bedded in as the original discs will have their own minute grooves/fingerprint that the RS-29 will need to 'mould' to. First, a little clarification: grooves in the disc will quickly imprint on the pads during initial use & their presence or absence affect brake efficiency far less than the pad material transfer layer on the disc itself. 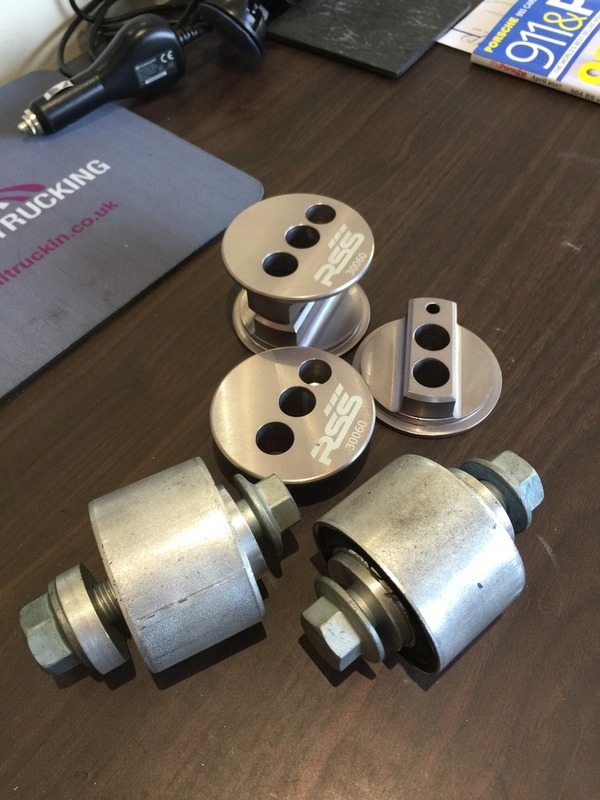 Whilst it is perfectly possible to switch around pads like this, for optimal brake efficiency it's not ideal because the transfer layer of one pad material doesn't like mixing with a layer of different pad material. An actual chemical change to the surface of the disc occurs as the transfer of pad material happens; it can often be observed as a slight colour change to a very light gray. Pad bedding in requires putting a lot of heat into the pad to cook off the resins in the material. Failure to do this correctly will mean that the pedal feels a bit spongy as the pads wear down. Bedding the disc to the pad can be done at the same time as pad bedding if both pads & discs are new, but due to the heat required for pad bedding, it is preferable to use an old disc that already has a transfer layer of the same pad material. It's easier to bed a new disc with a pad that is already bedded. Bedding of new discs involves getting them hot enough so that an even layer of pad material is deposited. Failure to do this correctly usually manifests as a vibration through the steering under brakes which is often interpreted as 'warped discs'. 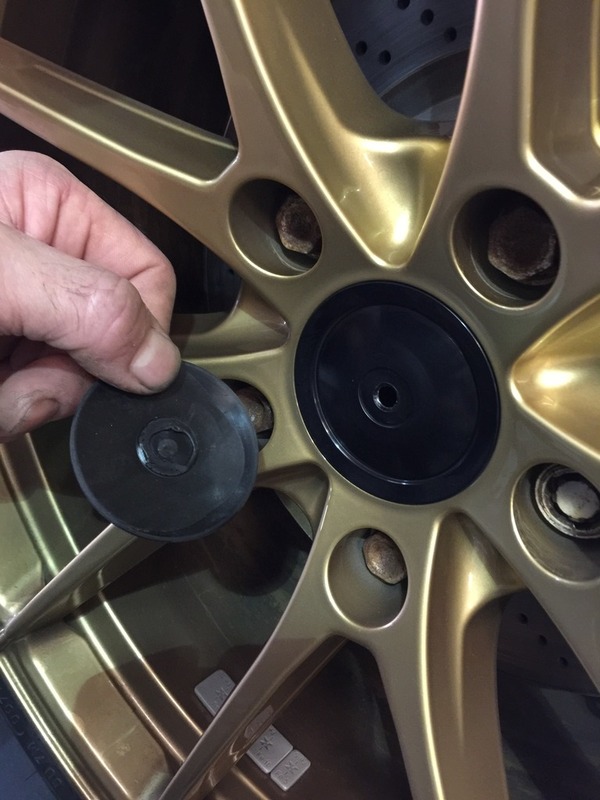 Discs almost never actually warp, particularly vented discs as used on our cars; the vibration is caused by the transfer layer only being present on some areas of the disc. If you get this situation, the best way to recover from it is either to take the discs off & use 80 grit emery cloth to remove the transfer layer or to adopt the pad bedding procedure until the brakes feel normal again (AKA, giving the brakes death!). Previously, the car used to crash a little at the rear over poor surfaces, something I grew to think was normal over time (maybe it's been happening over the last 6 months or so). Having driven over plenty of bumpy roads since, the crashiness has pretty much gone. Top marks to CG again! Did you get a new daily ROro? I bought an e92 M at the beginning of Feb, engine is ridiculous and a lot of car for the money. Also, bit surprised at the crap quality of the OZ centre caps. They're stuck on very poorly with crap glue. Your centre cap hasn't fallen out just the oz sticker fallen off. I have GT3 OEM caps on my OZs so they do fit. Best option is to lever the stuck on bit off (not hard as the glue they use is crap) & then Araldite them back on. My centre caps have held together well by doing this. Eventually you will lose the front ones due to the heat from the brakes making the plastic soft & then they can no longer hold on.